En Route, and Caramel au Beurre Salé! 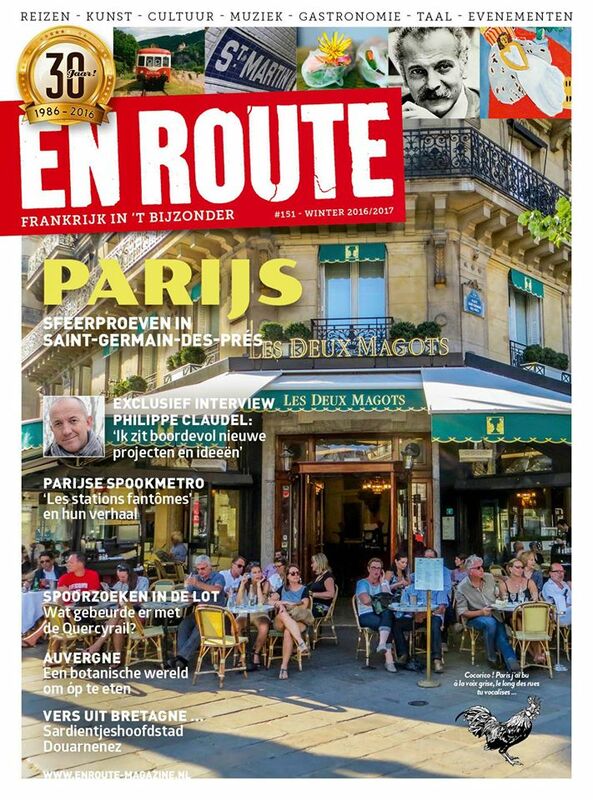 The latest issue of France magazine En Route has recently hit the newsstands across the Netherlands! 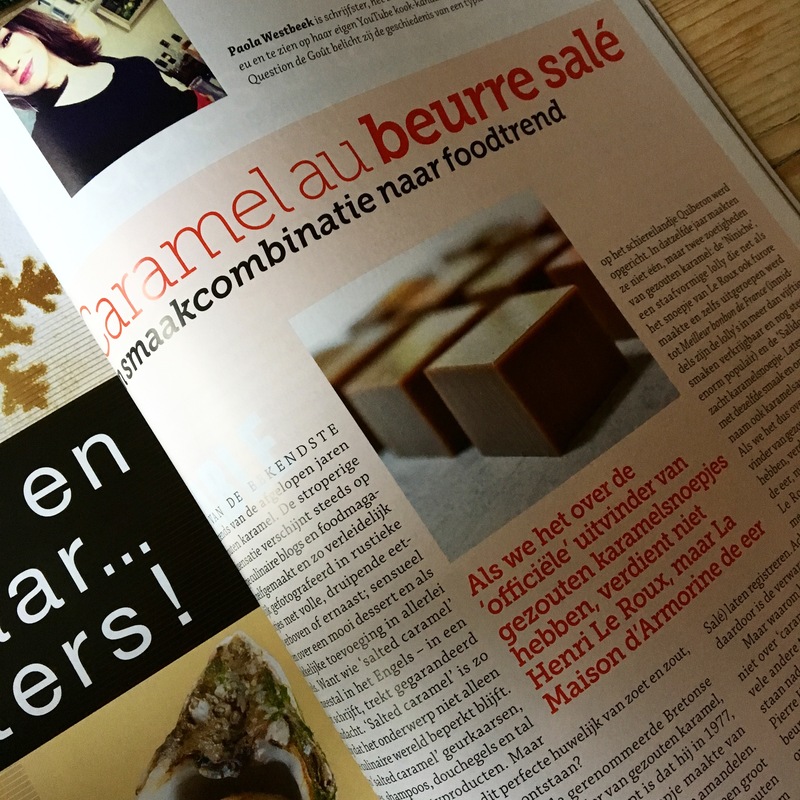 Once again, this issue is packed with stories that will delight Francophiles — including my column on the history of caramel au beurre salé on page 77! Just when you thought you knew everything about this trendy French delicacy, I set the record straight by telling you about its real origins. Great reading for the holidays, so make sure to grab a copy! NOTE: the magazine is published in Dutch. My first jambon-beurre, which literally translates to ‘ham-butter’ was at a café somewhere in Bourgogne. 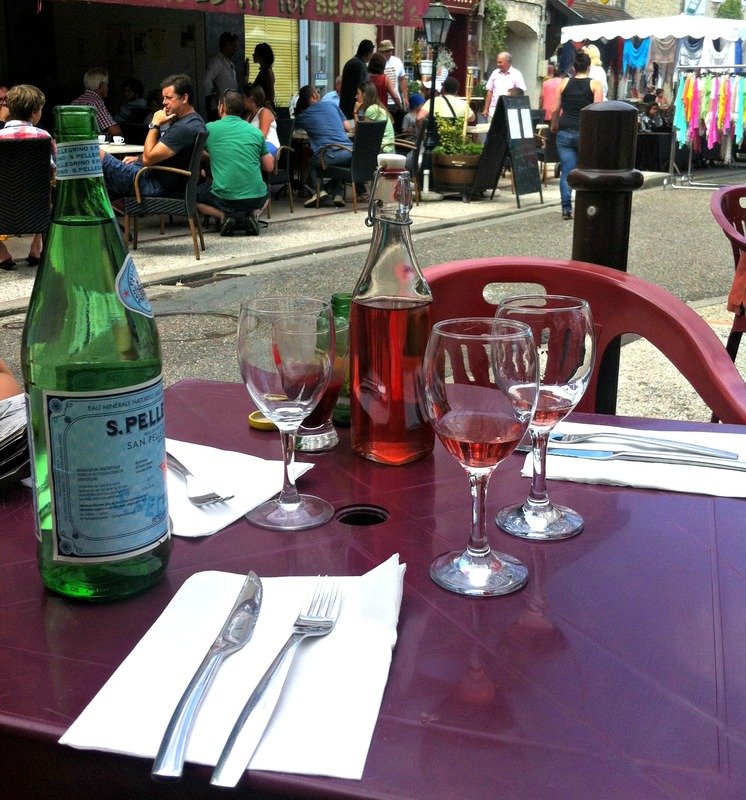 After a morning of driving through vineyards, we decided to stop for a quick bite at one of those cafés that only serve a set menu for a few hours from noon. If you arrive a little later, you’ll either be turned away or have to settle for frozen quiches warmed up in the microwave and a small selection of sandwiches, which are always the better option. 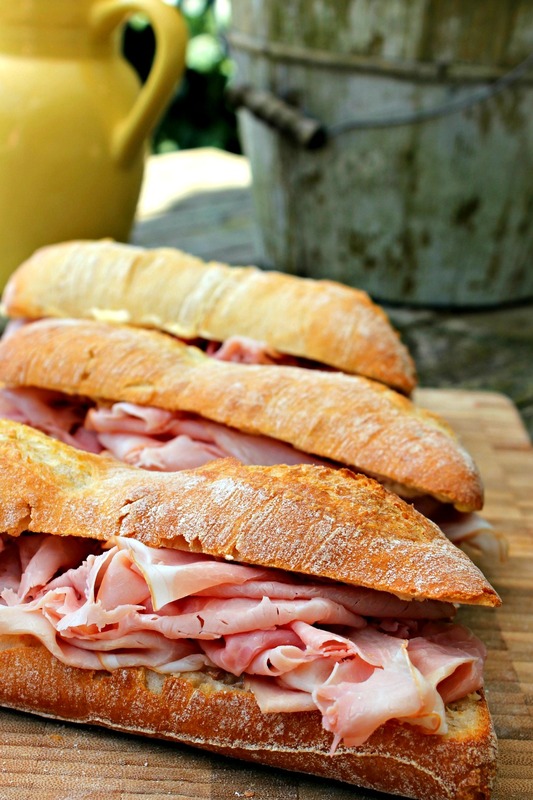 Though the French love their three-course menus at lunch, in larger cities, most opt for a no-frills yet satisfying sandwich, such as the jambon-beurre, which in fact, is one of the most popular of its kind. Also known as ‘le Parisien’, it consists of three basic ingredients, all of top quality: real, hand-churned artisanal butter from Normandy (unsalted), thinly sliced, salt-cured Parisian ham (jambon de Paris) and a crisp on the outside and chewy on the inside baguette. To make a good jambon-beurre, simply slice open your baguette, spread generously on both sides with the butter and layer with a generous amount of ham. 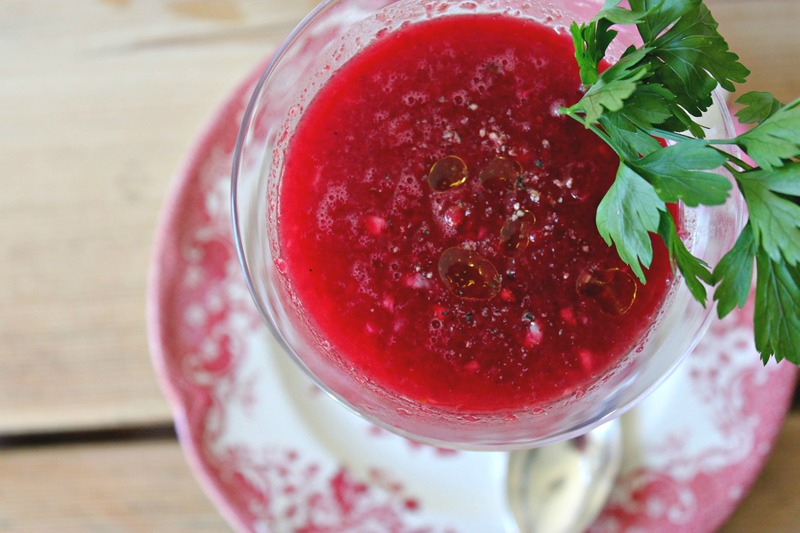 You may want to add a few extras such as a touch of mustard or a few crisp, tart cornichons. In my opinion, nothing beats a simple glass of Merlot alongside. Have you seen my latest YouTube video where I show you how to make Gougères? 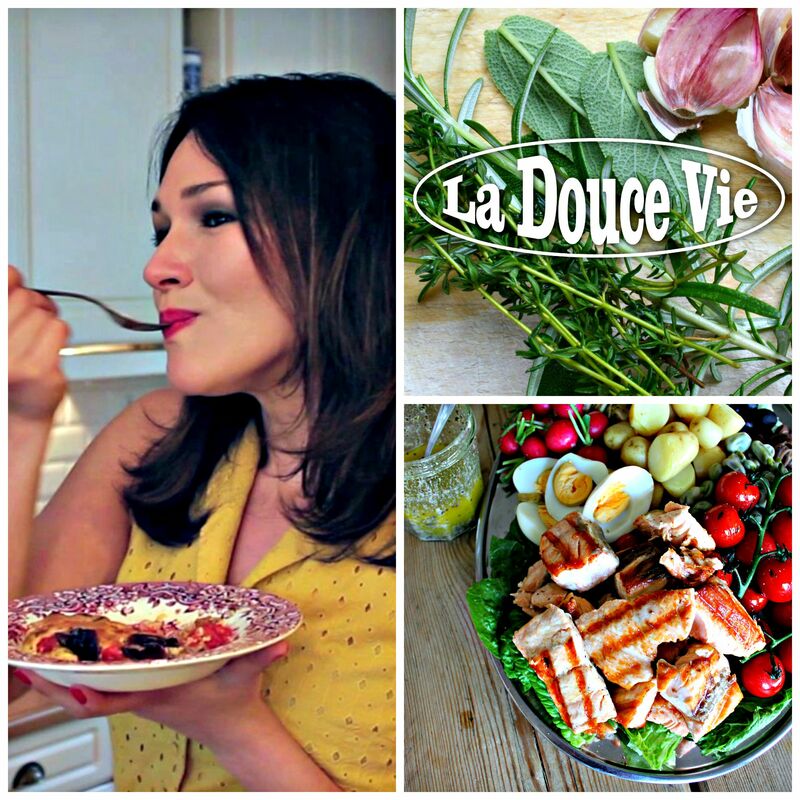 This easy French appetizer is delicious and perfect for dinner parties or wine tastings. 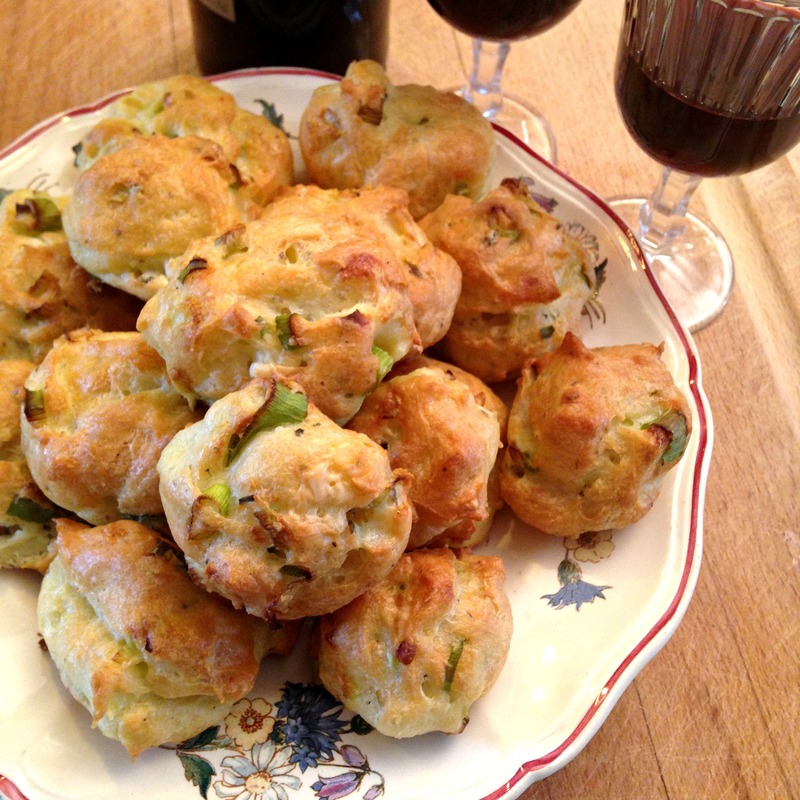 You can use many different ingredients to flavor the savory French cheese puffs, but my favorite combination is blue cheese (especially the bleu d’Auvergne from President) and finely chopped spring onions. So tasty! PS: the basic recipe is called pâte à choux. Without pepper and a little less salt, you can use it to make cream puffs, chouquettes and éclairs! A good recipe to master! Just remember to fully incorporate each egg into the mixture before adding the next! Enjoy!